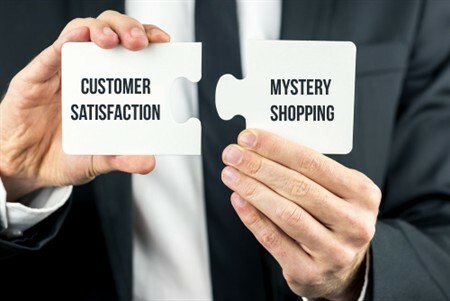 CSG has a wealth of experience in executing successful mystery shopping programs providing tailored/ customized programs on multi-touchpoint customer experience evaluation, customer and retail insights + training and coaching to engage staff, inspires customers and to help our clients build long-lasting emotionally-driven relationships. 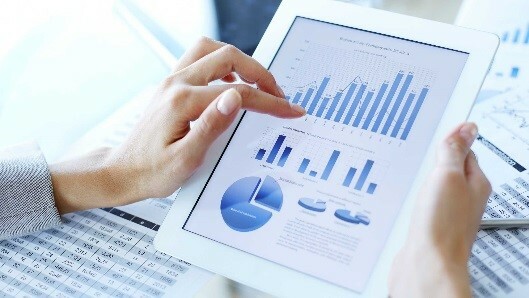 At CSG, we’re committed to helping brand deliver positive, meaningful and unique customer experiences that not only meet needs but surpass expectation and delight. 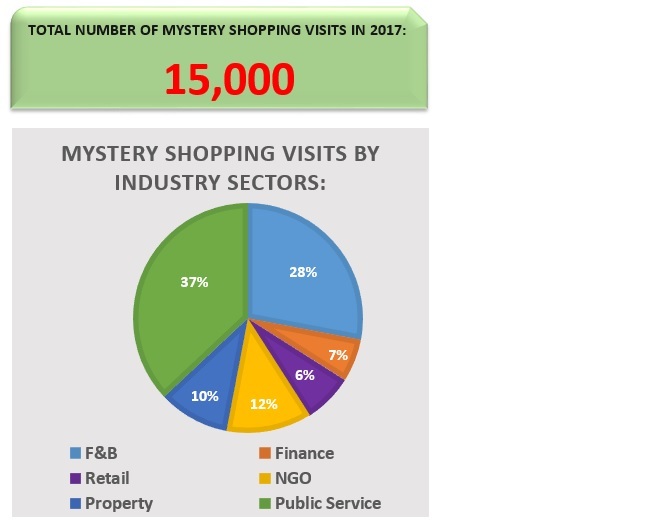 If you like to find out more about mystery shopping, please contact CSG (Raymond Sun – [email protected] ; +852-2591-3556).